It turns out that Kevin O’Leary wasn’t quite Mr. Wonderful for Canada’s Conservative Party. Last week, on the brink of the final debate among the candidates to lead the party, the television star and businessman dropped out of the race. Arguing, oddly, that he didn’t think he could win enough votes in the French-speaking province of Quebec, O’Leary immediately endorsed Maxime Bernier. 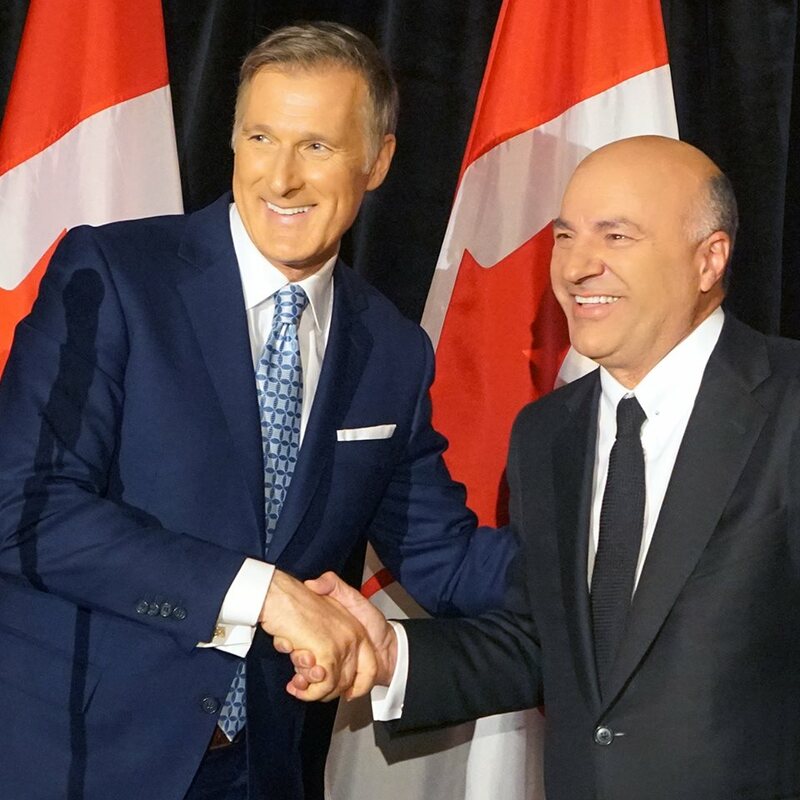 O’Leary, the closest thing to a frontrunner in the Tory leadership race, has boosted Bernier to quasi-frontrunner status as Conservative party members begin casting ballots that will be counted by the end of May.